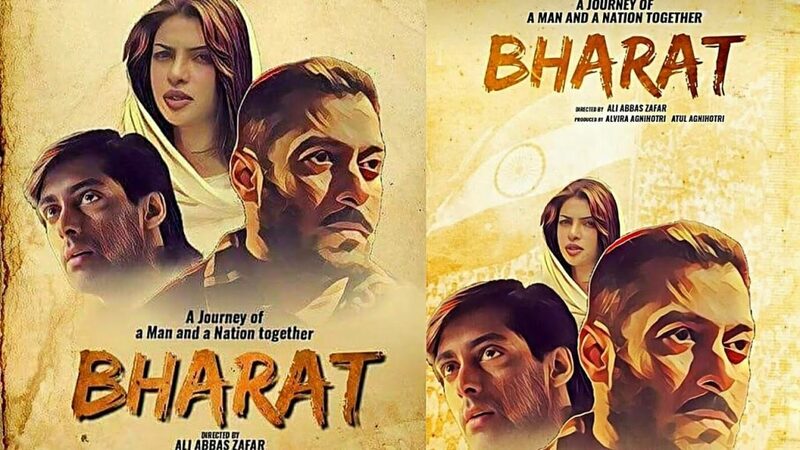 As Salman Khan is busy with his upcoming movie Bharat all set to hit on the eve of Eid, his fans are getting unnerved to know when the teaser, poster and trailer. As the makers are busy with the final shoot schedule of the movie, we hear that they are also planning to embark upon the teaser soon. Salman Khan is carrying out the shoots at high speed and has also relocated close to locations near Filmcity in Mumbai to reach soon at the studios. Also, he is working long hours and even carrying out his work out sessions there in the filmcity as developed by the makers with the required gears and equipment for the actor. Ali Abbas Zafar who is the director of the film was seen talking about his film on Twitter when he discussed some of the vital aspects of the film, along with the teaser and all. He said that the teaser would be launched on a special day. So, any guesses, well, yes, the teaser of the film is releasing on the eve of Republic Day on 26th Jan 2019. As per media reports, the teaser is getting its final shape with the makers editing them in the studios for the outcome. Talking about the teaser, the reports suggested that it will have everything the fans of Salman Khan would want from a film. The content of the film will be massy claimed the reports while Salman like his previous film would impress once again as he has done in the presence of Ali Abbas Zafar with the film Bharat. The makers claim that the teaser will have some stunning dialogues and visuals. These will certainly be going to give the frenzy fans of Salman some goosebumps. It is also claimed that the film’s content is raw and unique and very much different than the earlier films of Ali Abbas Zafar’s film like Tiger Zinda Hai and Sultan. Stay tuned to know more about the film and others only with us.